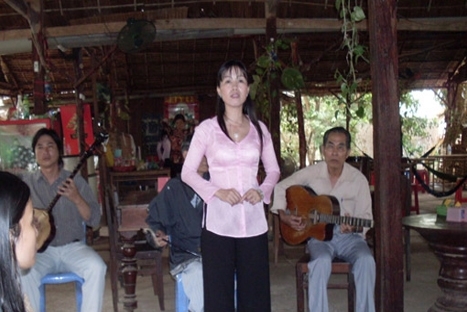 Can Tho homestay tour, Mekong delta homestay 2 days 1 night . 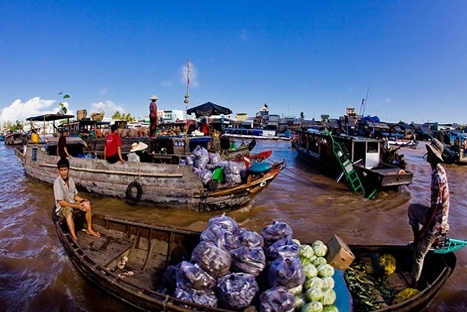 The tours offers us to deep in and experience the daily life of the vibrant Mekong Delta region in the South of Vietnam. From our boats, we truly participate in the bustling commercial activities as we can buy fruits from the floating market. Along the way, we will visit an orchard gardens, cottage industry villages, and a land market with an abundance of colorful fresh fruits and vegetables. 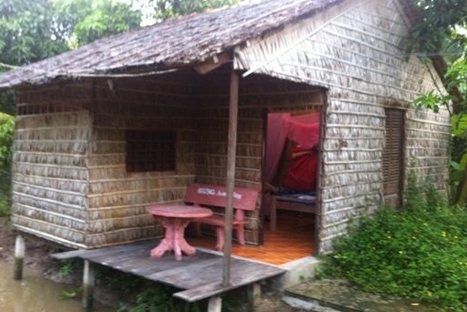 We will be host by a local family and stay in their traditional house. Our car will pick up at your hotel in early morning. Upon arrival at My Tho, cruising along small creek to Mekong River estuary, to Con Phung (Phoenix Island) and stop over a garden restaurant at a local house for Vietnamese lunch. The motorized boat cruise more along natural creeks and quiet village in Ben Tre Province. Visit orchards, bee - keeping farm, taste natural honey and honey wine, enjoy tropical fruit, traditional music, see round a distillery, explore the local coconut candy production process, taste candy & coconut pulp. Then move to Can Tho to have dinner and cultural exchange with a local family. 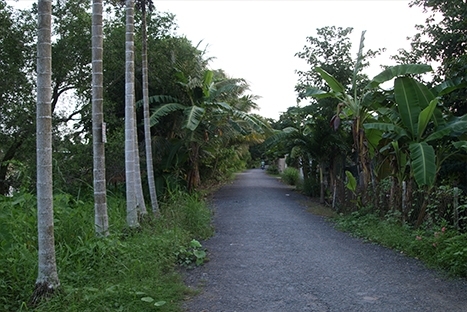 Early wake up for optional short biking or walking around the village and visiting fruit gardens. After breakfast, cruise along the small and picturesque tributaries by motorboat to visit the Cai Rang floating market (the nicest one with heaps of rowing boats). Stop at another village to visit a rice husking mill, and walk around the village. See the beautiful scenery and daily activities of the locals. Disembark at Ninh Kieu quay, visit an ancient house (in Binh Thuy, 10 km from Cantho) and Can Tho museum.